The elimination of the Palestinian narrative from mainstream media is not a new phenomenon. Peter Manning’s study, Representing Palestine. Media and Journalism in Australia since World War I (IB Tauris, 2018) explores this tactic through an in-depth analysis of Australia’s oldest newspaper, the Sydney Morning Herald. Manning’s research involved an examination of 567 editions of the Herald, focusing on peak coverage pertaining to the First World War, the 1947 UN Partition Plan and post-Partition with the 1948 Nakba and its aftermath. 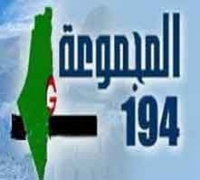 These periods were split by the author into sub periods and keywords from a range of articles were analysed to gain an understanding of how the media portrayed Palestine and the Palestinians. As the research is explained meticulously, it is possible for the reader to discern a prevailing commitment to upholding British imperialism throughout, while the Herald’s editorial line fluctuated in accordance with the unfolding events. Throughout the book, however, the reader cannot help but notice how the newspaper rendered Palestinians absent from news coverage. To draw attention to this fact, Manning juxtaposes this absence of Palestinian narratives to documented history of the same period, showing that the omission was intentional and in line with the political motives of the British Empire. The author takes us through the main events affecting Palestine and the Palestinians, as well as the political intricacies of British imperialism and how this was supported in terms of governance, diplomacy and the media. The First World War provides the foundations for this study, revealing how Australian troops were fighting against “people defending their land”, thus aiding the British colonial interests by suppressing the Arab revolts in the region. The media’s positioning in favour of the British Empire resulted in the dissemination of a variation of the Zionist myth about the land of Palestine being barren. Manning points out the precedents for such an outlook adopted by the Herald, reminding the reader that Lord Arthur Balfour declined to make any mention of Palestinians by using the term “non-Jewish communities” in his infamous 1917 eponymous declaration. The Herald employed the tactic of mentioning Palestine by name when reporting, but only in terms of territory. 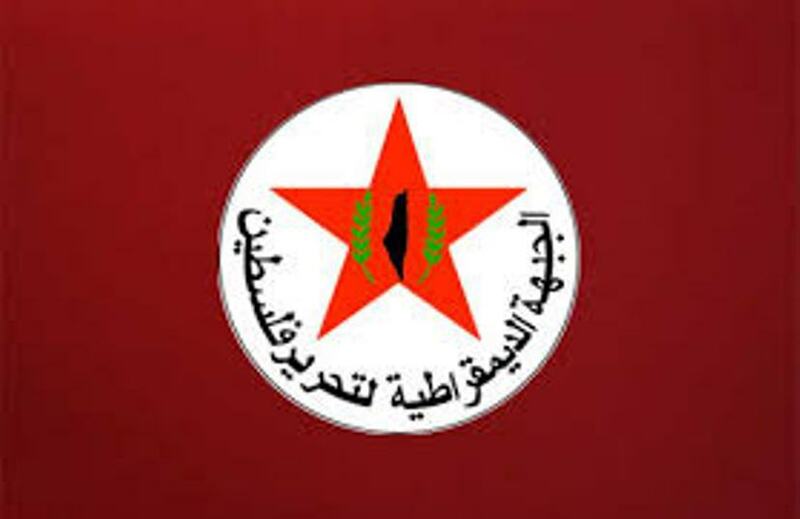 “The non-existence of the Palestinian presence, of course, has considerable symbolic importance,” notes Manning. What Manning terms “the absence of the Nakba” is evident throughout the book and has persisted in Australia from 1948 onwards. 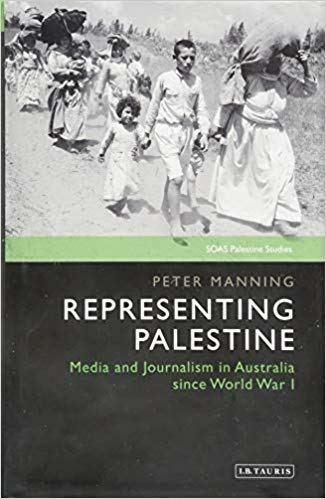 The Sydney Morning Herald’s portrayal of Palestinians as “having lost a war for their country” is misleading and has fuelled narratives which prioritise the removal of Palestinians from their own history, thus moving beyond the symbolism which Manning identifies earlier on in his study. Decades later, the same tactics employed by the Herald through its own editorial policies, as well as due to censorship and allegiances to British imperial interests in that era, remain entrenched in media practices to this day.